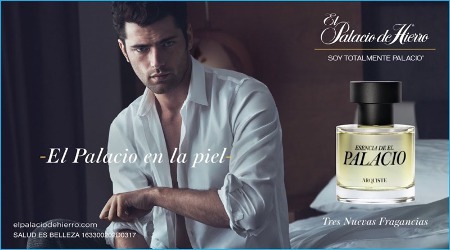 Arquiste has launched Esencia de El Palacio, a new trio of unisex fragrances for the Mexican upscale department chain El Palacio de Hierro. Azahares, Magnolios and Vetiveres are meant as an 'olfactory portrait of the past, present and future' of Mexico; all three were developed by perfumer Rodrigo Flores-Roux. Azahares ~ The orange tree for modern Mexico; with orange blossom, lemon leaves, sweet orange, lemon, lavender, clary sage, black currant, iris, ambrette and angelica. Magnolios ~ Magnolia for prehispanic Mexico; with magnolia, magnolia leaves, jasmine, rose, tangerine, cardamom, galbanum, violet leaves, white cedar and eucalyptus flower. Vetiveres ~ Vetiver for the future of Mexico, with vetiver, artemisia, myrtle, frankincense, cedrela, labdanum, patchouli, guaiac, amber and tonka bean. 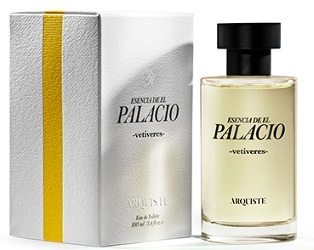 Arquiste Esencia de El Palacio Azahares, Magnolios and Vetiveres are available at El Palacio de Hierro, in 50 and 100 ml. Yes, let’s plan a perfume adventure to Mexico!! Sounds just about right right now. I’m in, at least in spirit!